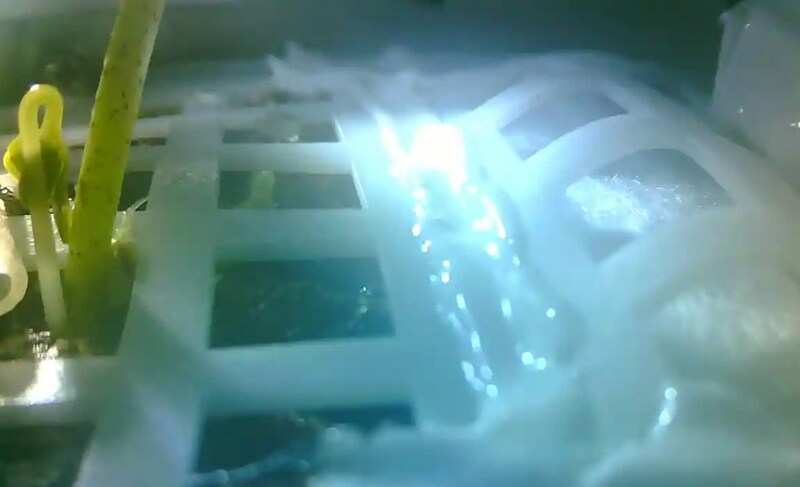 That first plant grown on the moon? Already dead. Liu Hanlong, head of the experiment at Chongqing University, said at a Chongqing government press conference on Tuesday that the temperature inside the 1-litre-capacity canister had reached -52 degrees Celsius and the experiment had ended. "Although it is a biological payload for popularising science, it laid a foundation and technological support for our next step, that is, to build a lunar base for living," (Chongqing University professor and designer of the experiment) Xie (Genxin) said.